Our comprehensive range of microplate sealing foils and PCR films have been designed for sealing a variety of plate formats, including PCR plates and microplates; providing optimum protection against sample loss through evaporation. 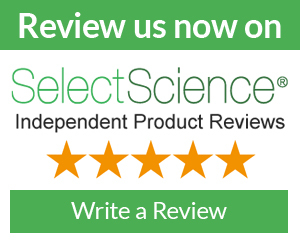 Our PCR films provide you with a tight seal, making them ideal for long-term sample storage. 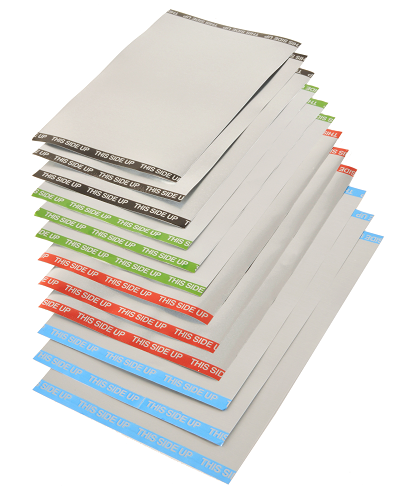 For best results, use our heat seals in conjunction with the VTS and MicroTS heat sealers. A simple, yet effective feature of our heat-sealing foils and films is the unique ‘this way up’ marking; helping you to identify the correct orientation of the foil or film and avoid damaging your sealer. This makes them virtually foo-proof, even when you’re working under pressure. All Vitl Life Science Solutions heat seals are available to purchase in packs of 100 sheets. Can’t find what you’re looking for? Bespoke seal types and seal reels are available on request. Not sure which heat seal is right for you? Contact us for a free sample pack. See table above. Alternatively, contact us.